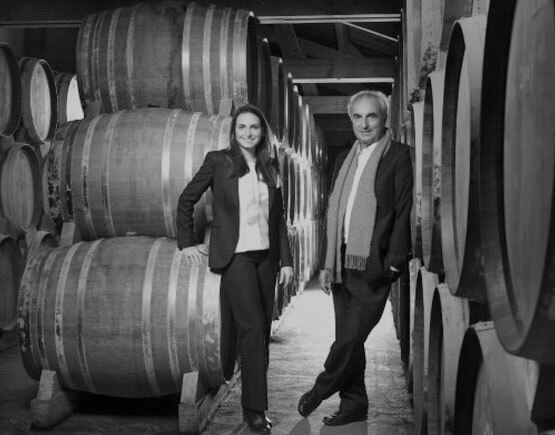 Cognac made exclusively using grapes grown in the Fins Bois cru of the region. An elegant bouquet featuring scents of new leather, dried fruit, pine needle, oak, nuts and lanolin. The palate entry is enticingly sweet; the midpalate is honeyed, creamy and smooth. Concludes gracefully with reined-in notes of sautéed butter, roasted walnuts, nougat, honey and dark caramel. Wine Enthousiast 90-95 Points. Edgard Leyrat produced Napoléon (at 42% alc. vol. ), Vieille Reserve(at 42% alc. vol. ), XO and XO Elite (at 40% alc. vol. ), Extra (45% alc. vol.) Brut de Fûts Hors d'Age at 45% Alc. 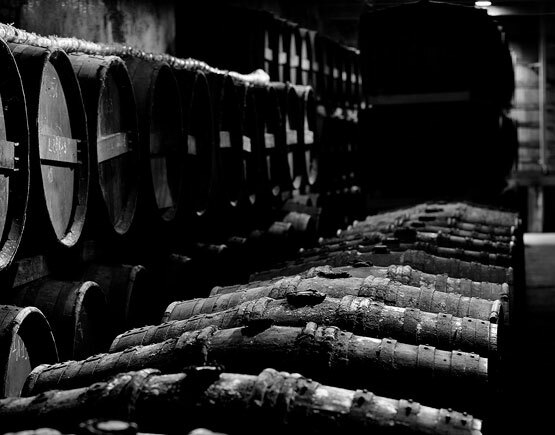 vol., and Très Vieux Sélection Edgard Leyrat at 43% Alc. vol. 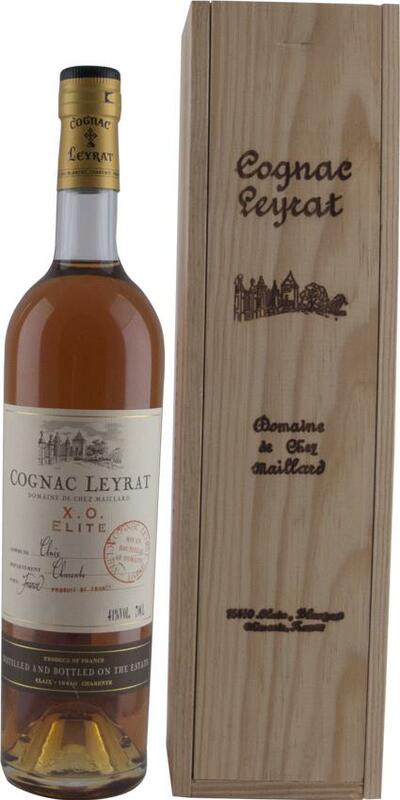 Leyrat cognacs in the 80s and 90s where available in 16 of the 20 three-star restaurants in France. Edgard Leyrat had a philosophy to sell his cognacs "Nature and Pur," No caramel should be added to give a deeper color and sweetish taste, he said He said he was a small distiller who felt being squeezed out by the combined pressures of the banks and their preferred customers, the "grandes maisons," the big producers. In 2005 Leyrat sold to Francis Abécassis. 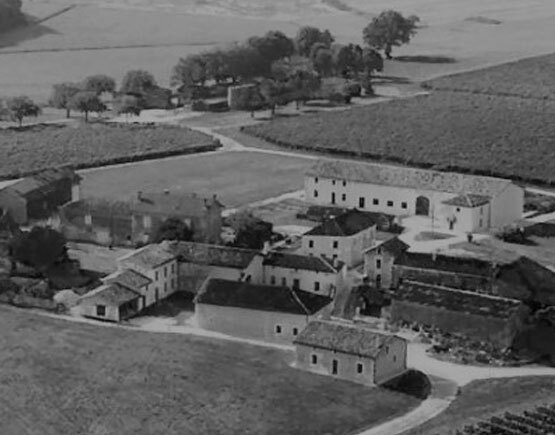 Edgar Leyrat was a 4th generation Proprietaire-Recoltant - a grower-producer - whose cognacs are made exclusively from his own property from a 54 hectares. Its vineyard completed the famous triangle of the best of Fins Bois; Roullet, St.Estephe, and Claix-Blanzac. His Domaine de Chez Maillard was based on the best chalky soils of Champagne de Blanzac. Edgard Leyrat produced Napoléon (at 42% alc. vol. ), Vieille Reserve (at 42% alc. vol. ), XO and XO Elite (at 40% alc. vol. ), Extra (45% alc. vol.) Brut de Fûts Hors d'Age at 45% Alc. vol., and Très Vieux Sélection Edgard Leyrat at 43% Alc. vol. Leyrat cognacs in the 80s and 90s where available in 16 of the 20 three-star restaurants in France. 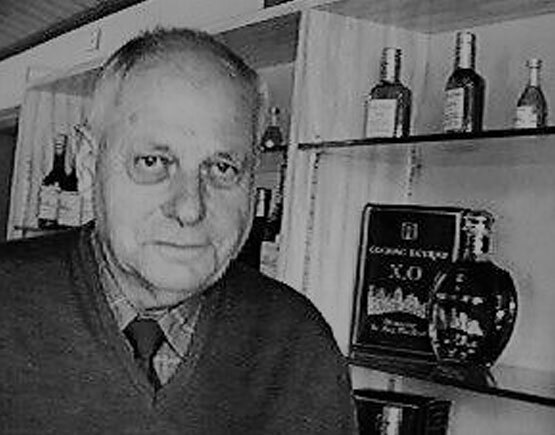 Edgard Leyrat had a philosophy to sell his cognacs "Nature and Pur," No caramel should be added to give a deeper color and sweetish taste, he said he was a small distiller who felt being squeezed out by the combined pressures of the banks and their preferred customers, the "grandes maisons," the big producers. In 2005 Leyrat sold to Francis Abécassis.